The Google Pixel 4 smartphone just might have an enhanced dual-SIM support. Its predecessor, the Google Pixel 3 also comes with dual-SIM support, however, this feature is not proper in the smartphone. The Google Pixel 3 comes with a regular nanoSIM and eSIM support. Even though this device provides dual-SIM support, both of them can’t be used together. Most Android smartphones come with Dual-SIM, Dual Active (DSDA) support which means that users can manually choose which SIM they want to use for calls and data consumption. On the same line, it is being said that the Google Pixel 4 will come with DSDA functionality. According to reports, there is an Android Open Source Project (AOSP) Gerrit system that shows that the next flagship will have built-in dual-SIM functionality. We have come to know about a patent filing by Google that revealed some information about the next-generation Pixel-branded smartphone. Chances are that this device is the Google Pixel 4. 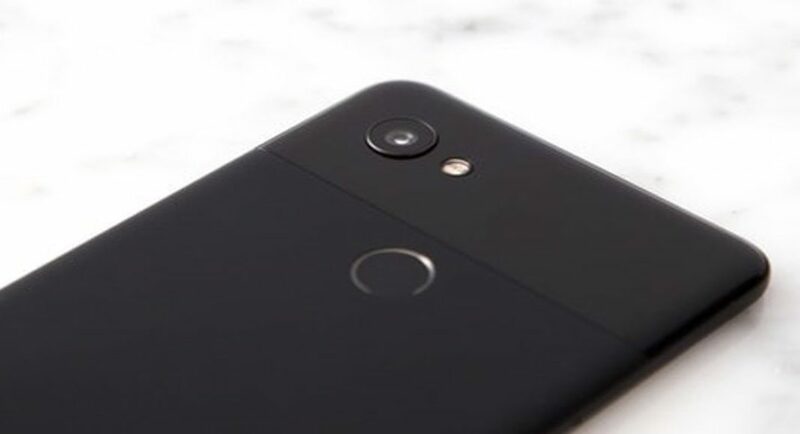 There are speculations which say that the Google Pixel 4 is going to sport a fingerprint scanner, two-tone back and a single rear camera just like the Google Pixel 3 and the Pixel 3XL. To recall, the Google Pixel 3 comes with a 5.5-inch 1,080×2,160 display with an aspect ratio of 18:9. It is protected by Corning Gorilla Glass 5 and is powered by Qualcomm’s Snapdragon 845 SoC. There is a single RAM variant of 4GB that brings 64GB and 128GB onboard storage. There is a single rear camera setup that comprises of a 12.2MP sensor. On the other hand, the dual front camera has two 8MP sensors. The Google Pixel 3 packs a non-removable battery of 2,195mAh. Connectivity options include WiFi 802.11, Bluetooth 5.0, GPS, NFC and USB 3.1. The smartphone comes in multiple colour options that includes clearly white, just black and not pink. Measurement of the smartphone includes 145.2×68.2×7.9mm and it weighs 148 grams.